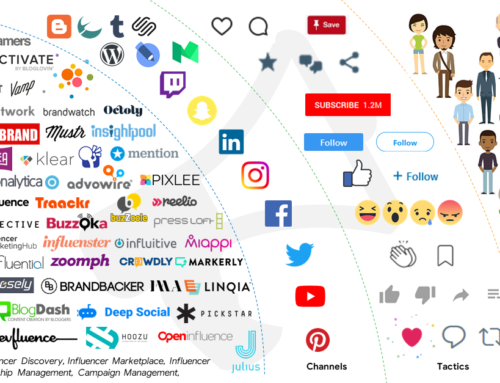 The dictionary definition of Crowdsourcing: the practice of obtaining needed services, ideas, or content by soliciting contributions from a large group of people and especially from the online community rather than from traditional employees or suppliers. Its advantages are numerous – access to a larger talent pool, lower cost barriers, new, innovative, out-of-the box ideas and content generation, consumer engagement opportunity and the chance to really understand what the consumer wants. Of course this has been facilitated by technological advances and the Internet. LAYS – Frito Lays ran a campaign called “Give Us You Dillicious Flavor” during the past year, asking consumers to suggest flavors for their potato wafers. They ran a nationwide contest and gathered over 1.35 million entries! 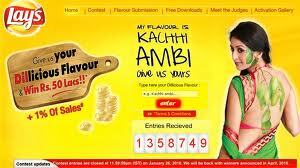 Four flavors were shortlisted, then piloted across India for two months; this was when a promotion with the theme “Bachega Sirf Tastiest” (Survival of the tastiest) was run to seek consumer votes to decide which flavor continues to stay in the market (and who takes home the Rs.50 lakh prize and 1% sales revenue). The second phase of the campaign garnered over 4 million votes. Traditional media, including TV, was used for supporting and driving consumers to the digital platform. Lays used Web 2.0 applications like Facebook, YouTube, Twitter extensively for its campaigns. MAGGI – From a lonesome hostel-living student’s sustenance to a child’s evening snack to a trekkers reprieve from hunger, Nestle’s Maggi Noodles has, over time, been a part of everyone’s life. Maggi asked its loyalists to send in their favorite Maggi stories and their favorite Maggi recipes. The latest Maggi ads are a series of short stories, showcasing consumers’ memories of Maggi. For instance, friends remember splitting Maggi after measuring it with a ruler; scouts members remember eating Maggi at a camp; while another person remembers serving Maggi when people were stuck in the Mumbai floods (Click here to view montage). The ad concludes with consumers being invited to share their own Maggi story, through which they can get a chance to feature on the Maggi packs or ads. The campaign generated over 30,000 stories, some of which were used to generate further ads based on these stories. 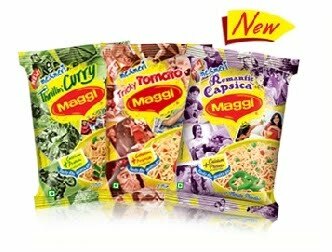 Maggi has launched 3 flavors basis the campaign – Trilling Curry, Tricky Tomato and Romantic Capsica. BINGO – Another example of this is the ITC Bingo Mad Angles online campaign to create print and TV ads for it through an application. 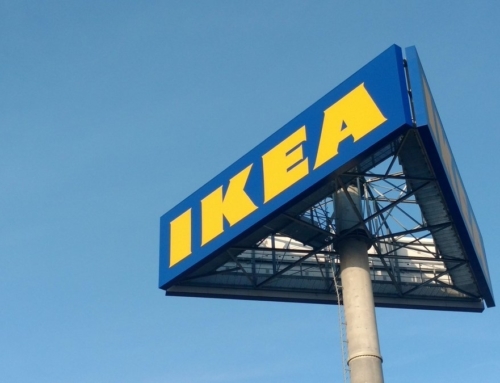 Users created 309 print ads and 69 video ads in just a month. Active engagement is what crowdsourcing is all about. It enables companies to turn brand enthusiasts to loyalists and eventually advocates. It puts the customers first, makes them king and serves them what they really want, how they want it, as they want it. A win-win situation for both. 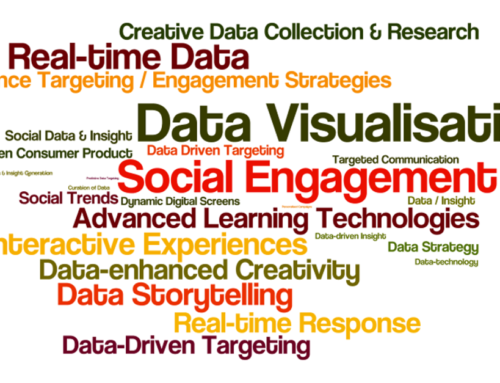 Is “data-driven” “creative” an oxymoron?